Over time the quality of the sound degrades, and through the digitization process we can often enhance the playback quality by optimizing audio levels and reducing noise. These cassettes are prone to higher noise levels of humming and hissing. Not to mention the familiar crackle and pop! Generally, the optimization process also raises the vocal level too. Perhaps you’re familiar with the problem of the sound getting quieter and quieter, and you just can’t seem to turn the volume up high enough to hear it well without distorting the sound. So transferring your cassettes to mp3 is not just a preservation and re-enjoyment job, but really a restoration of your memories and sounds that underpin them. So pack ’em up and send them over! 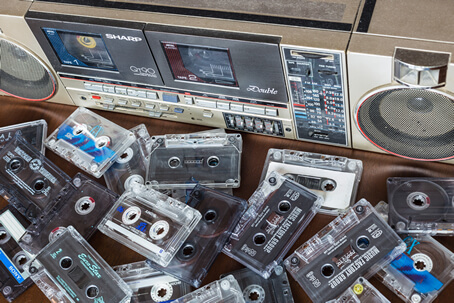 Just like your cassettes, your beloved records can also be digitized. Over the years records become fragile and degrade. Also, with each play, the quality continues to degrade, and many of these records simply cannot be replaced any more. What you have now needs to be preserved. 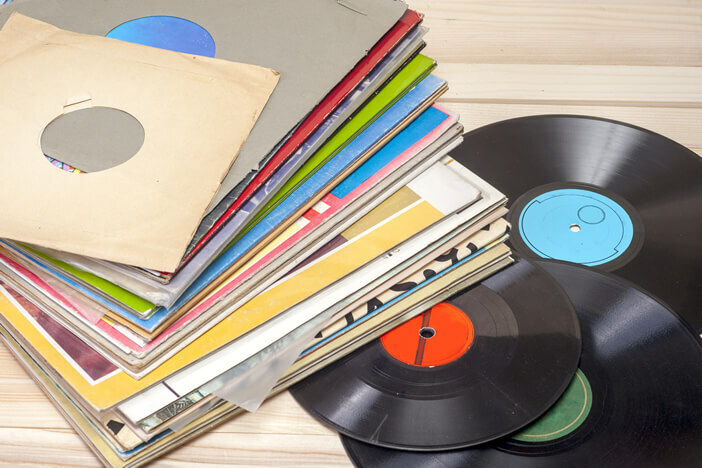 We handle each record very carefully and only play it back once for the purpose of digitizing and permanently preserving your favorite sounds. Once the record is in a digitized format, we can apply a fair amount of technology to clean it up. This can get complicated for most folks, and unless you’re an AV buff, buying and learning new software may also bee daunting. At AV Video Workshop we do this every day. Which means a professional look, using professional equipment. It also means that in most cases, it can be done quite quickly. 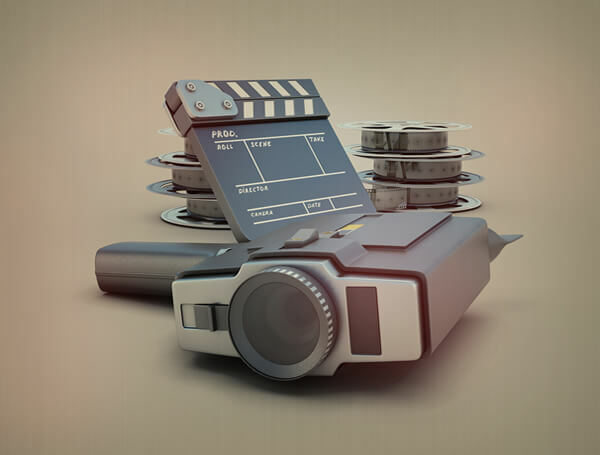 Since this is personal to your footage, you may not want to leave it up to us do decide what’s important! So give us a call and we’ll book an appointment to get it done for you as quickly as possible. 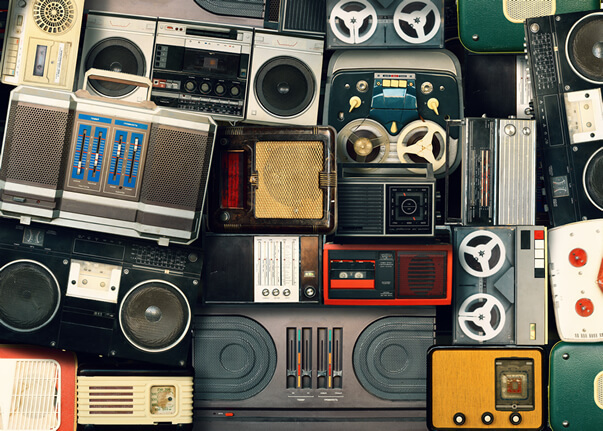 The beautiful thing about new technology is that it can not only recover, but improve and quality of the sounds you had grown to love all those years ago. These old LPs, cassettes and 8-tracks are memories and experiences of our pasts, embodied in sound. All tape based audio technology has a predetermined useful life. 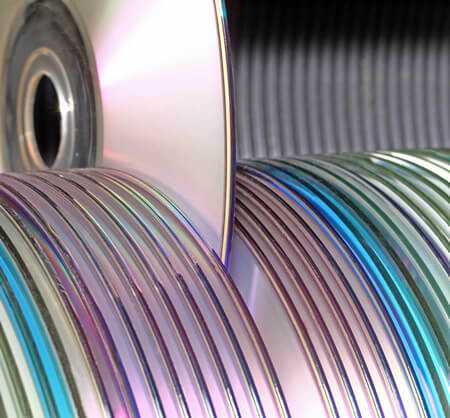 By nature, tapes – whether on reels or in cassettes – are fragile and prone to environmental condition. But even what would be “ideal” conditions, they will still degrade over time. The other reality of these technologies is that because they rely surface contact to create sound, there is inevitable depredation in quality after each use. Modern digital technology does not rely on surface contact, so there’s no degradation of sound quality, and since the format is digital, it’s not impacted by environmental conditions. 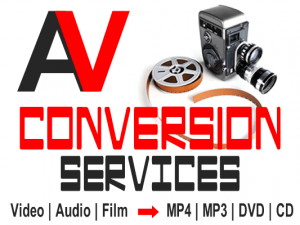 So whether you have cassettes, LPs, or reel to reel audio, send them in to us for conversion into CD or mp3 formats. Or have both!